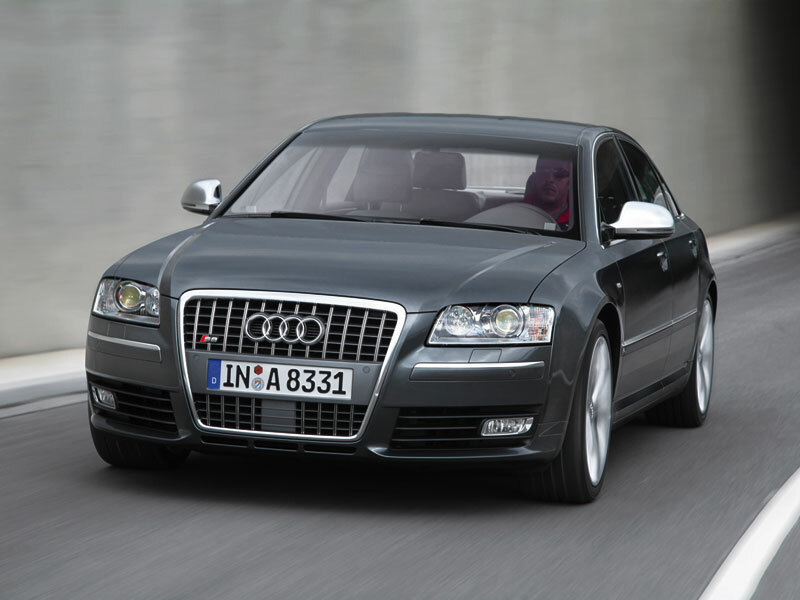 There is no onboard programming procedure for Audi 2004-2009. These vehicles requires special equipment be connected to the vehicle to program the keyless remote. Please contact your dealer or automotive locksmith.